G.A. Krause believed in the possibility of opportunity. He dreamed of owning a shoe company and tannery that employed his values of quality craftsmanship and incessant innovation. In 1883, he founded a small company with a handful of employees. By 1901, Krause organized the Rogue River Electric Light and Power Company to bring power to Rockford, Michigan, allowing him and his sons to build and operate a shoe factory. By 1903, they were making 300 pairs of shoes a day. Krause was a true revolutionary, later selling shares of the company to its own employees, becoming one of the nation's first profit sharing plans. 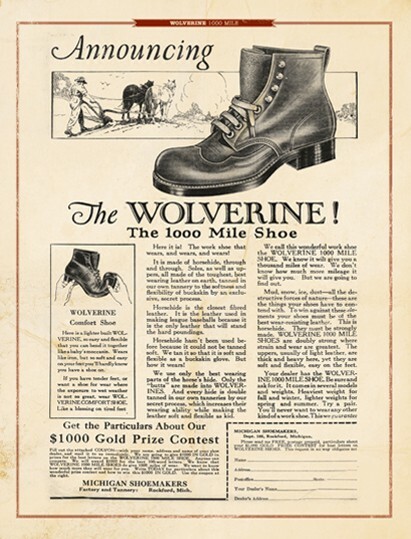 In 1921, flush with success, the company took the name Wolverine Shoe and Tanning Corporation. Wolverine’s headquarters still remain in Rockford, Michigan today. 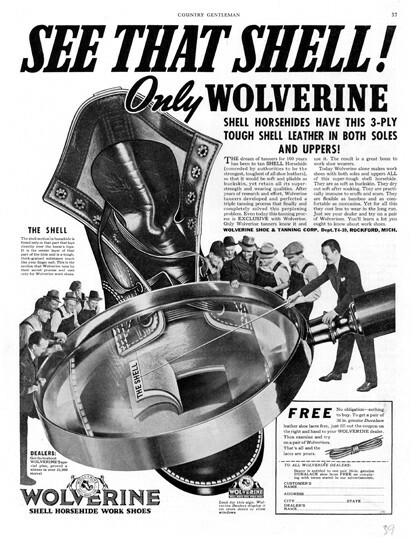 In the early 1910s the Wolverine tannery was able to develop a unique method of processing shell horsehide which made it soft and pliable, something no other tannery had been able to accomplish. 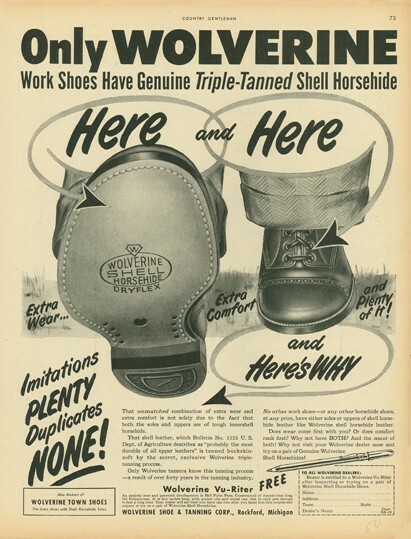 A few years later, the company introduced the “1000 Mile Shoe,” handcrafted with durable shell horsehide, and named because it was said to give you 1000 miles of wear. G.A. Krause founds what will one day become Wolverine. Krause’s factory reaches the landmark production of 300 pairs of shoes per day. 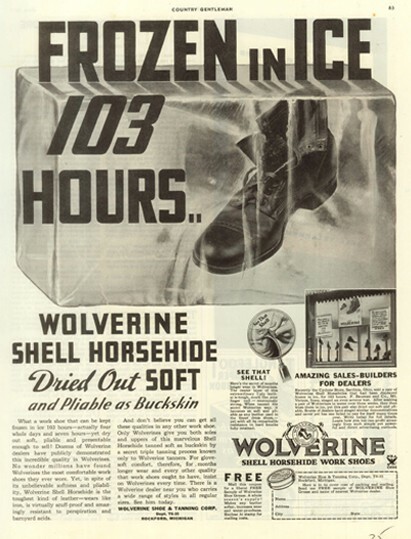 The Wolverine tannery creates a unique method of tanning shell horsehide that makes it soft and pliable, eventually leading to the development of the Wolverine 1000 Mile Shoe. 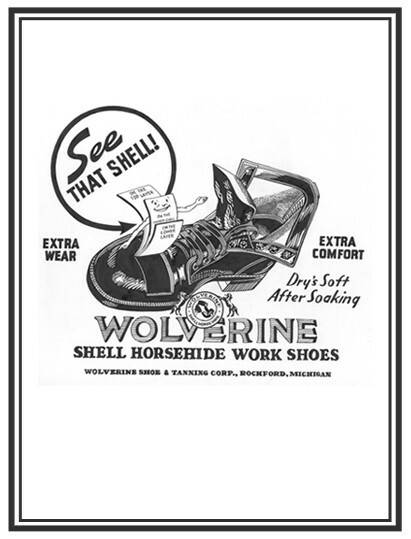 Wolverine introduces the first “1000 Mile Shoe” made of shell horsehide and so durable it was said to give you 1000 miles of wear. 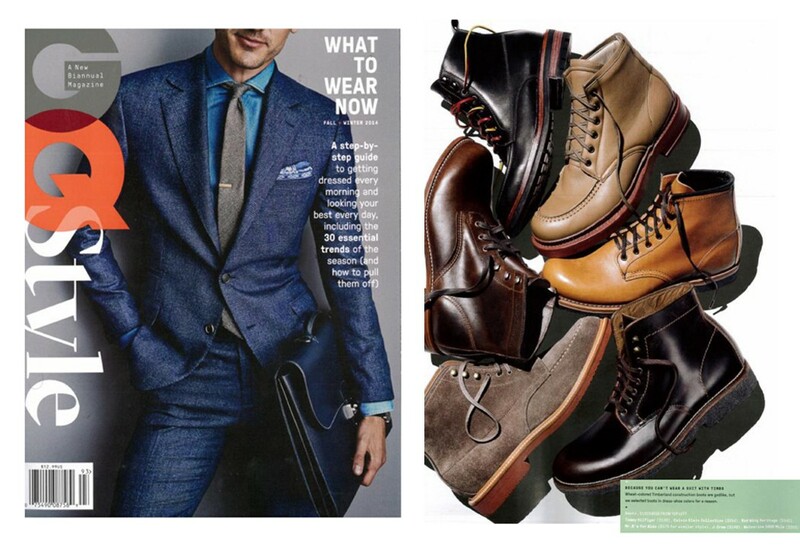 The company adopts the name Wolverine Shoe and Tanning Corporation. 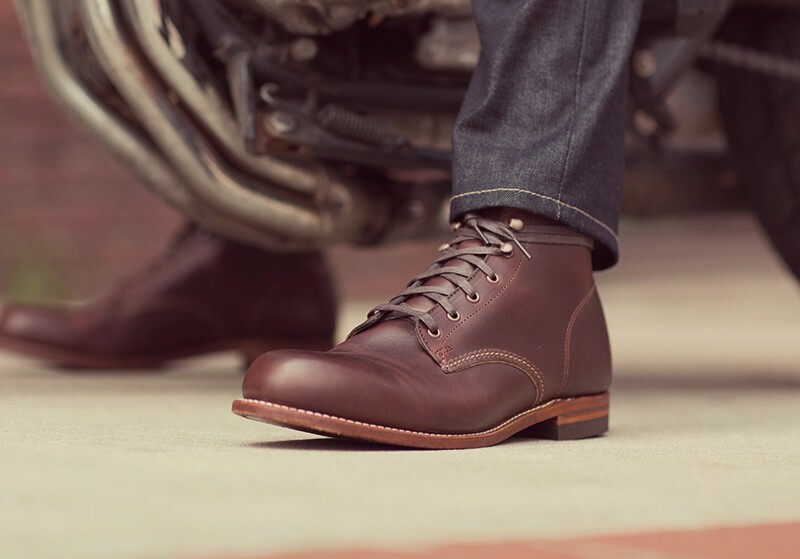 Today Wolverine honors its heritage with a collection of boots and shoes inspired by archival patterns that are crafted with great attention to detail using the same construction methods as the original. 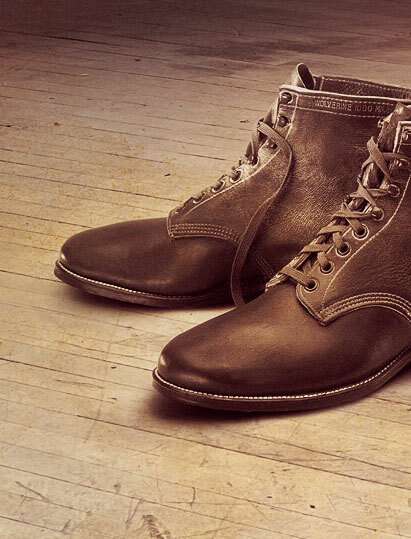 The Wolverine 1000 Mile Collection embodies the pillars of Wolverine’s heritage — comfort, durability, function and style. 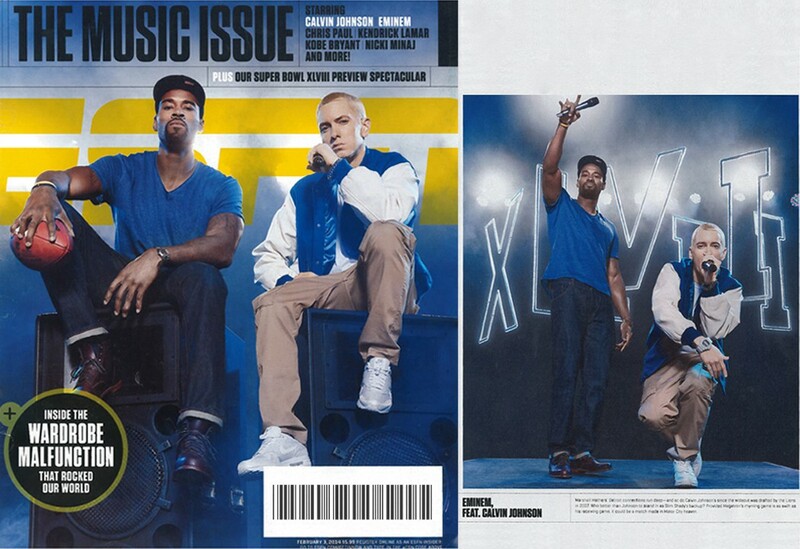 Wolverine is built on a tradition of success and a history of innovation. 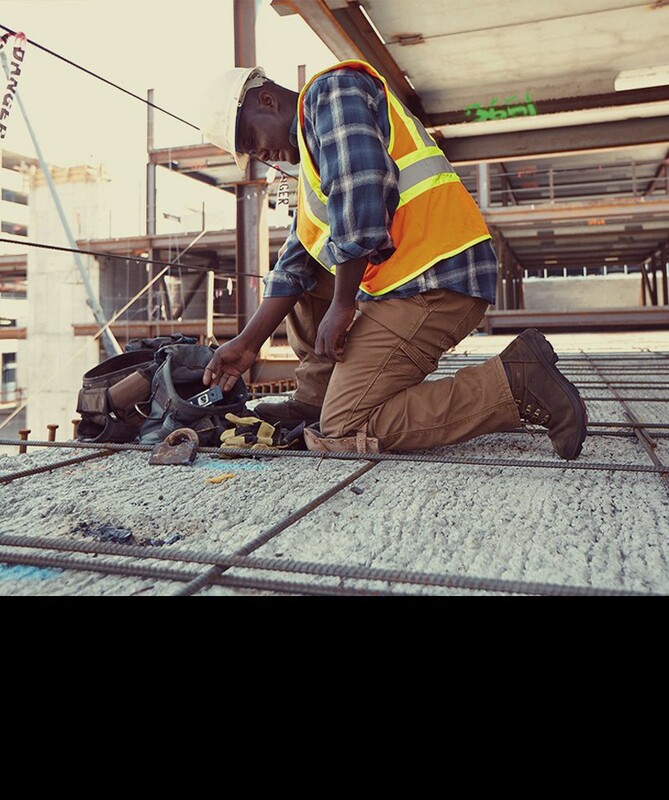 This legacy lives on today in comfortable, durable work boots with quality craftsmanship for which Wolverine is known. 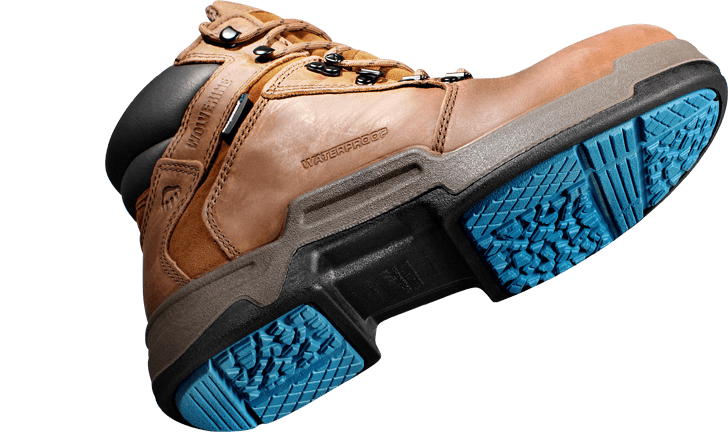 With proprietary comfort technologies like Wolverine DuraShocks in more than 25 million pairs of boots around the world, Wolverine is the leader in premium work footwear. 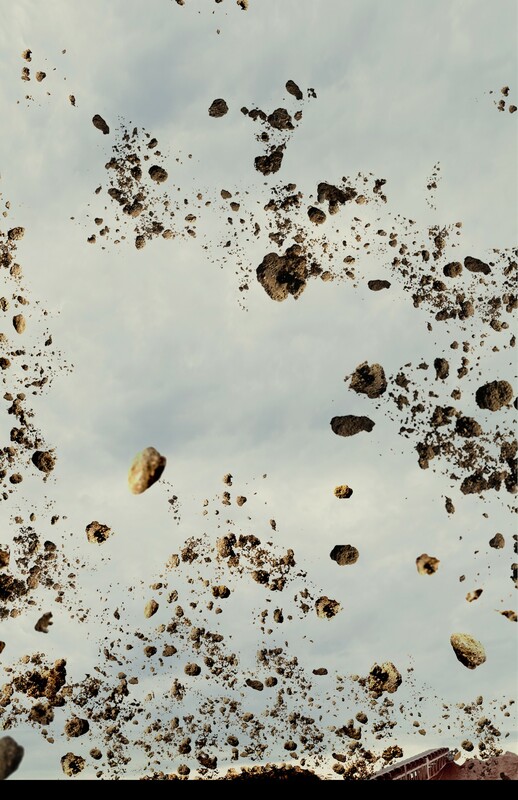 Wolverine continues to push further and develop new innovative technologies designed for comfort and protection. 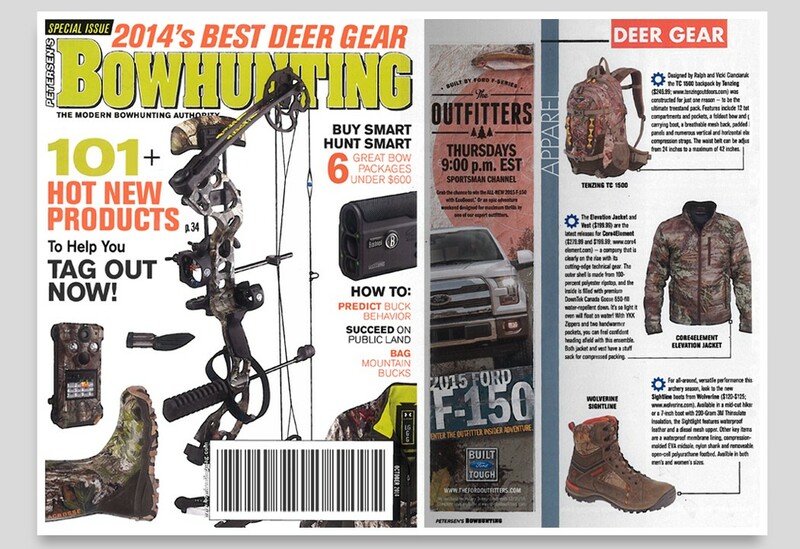 Creating improved form, more function, and the world’s most comfortable boots. 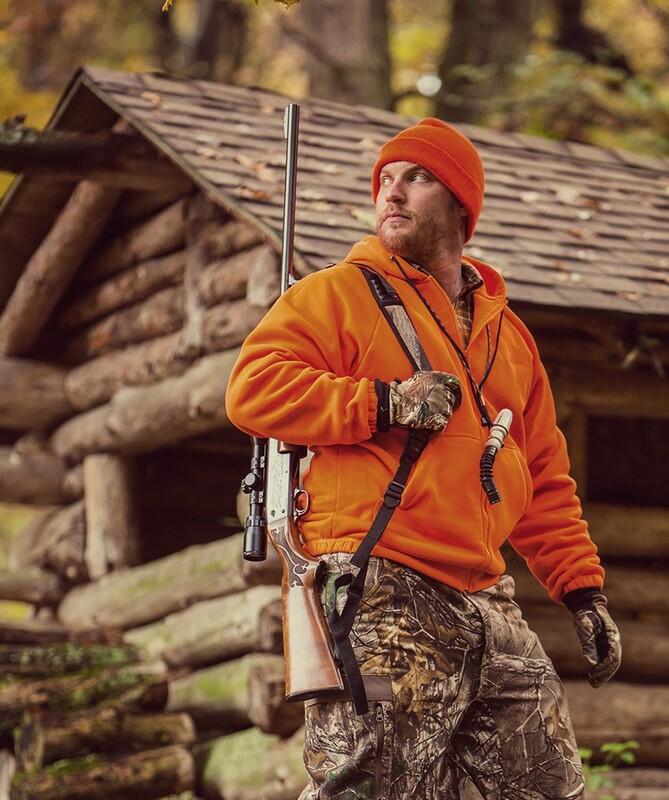 Boots with Wolverine’s proprietary comfort technologies are backed by Wolverine’s 30-day Comfort Guarantee. Wear them for 30 days. 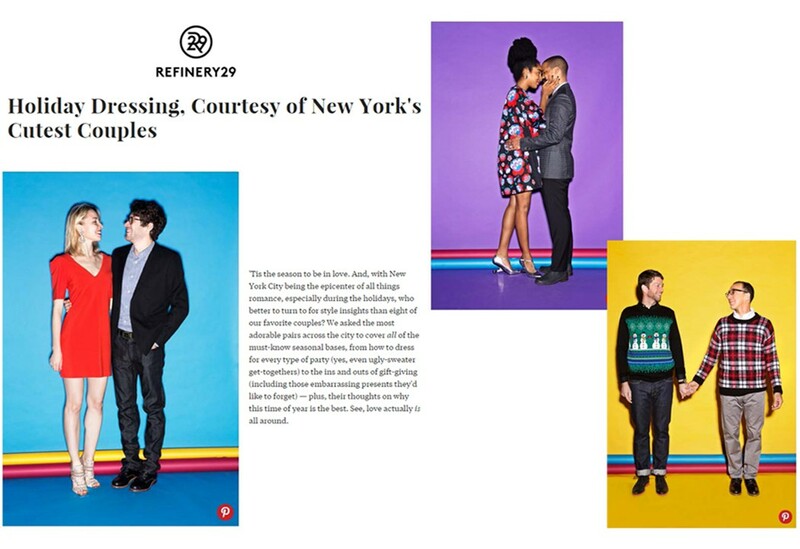 If you aren’t completely satisfied, send them back for a full refund. 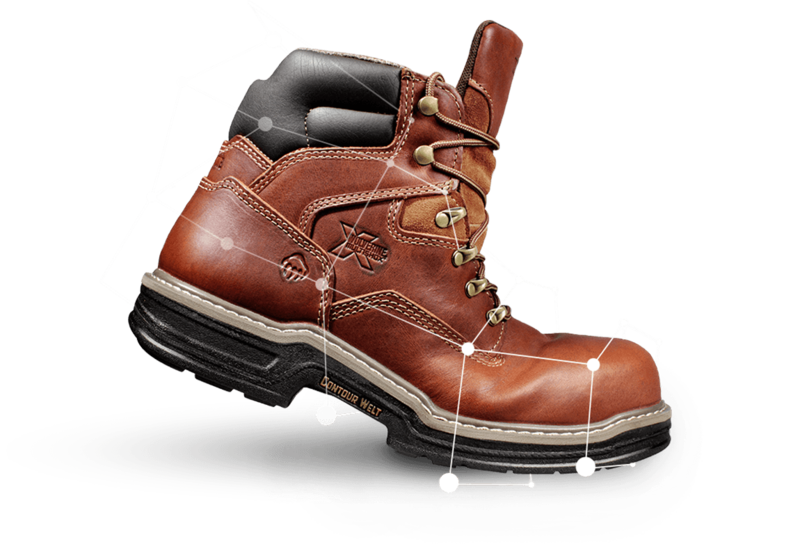 Wolverine is a leader in premium work and casual footwear, and a global lifestyle brand sold in nearly 100 countries around the world. The pillars on which G.A. 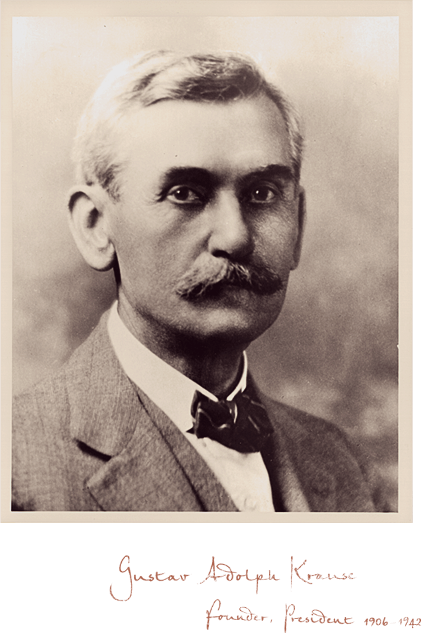 Krause founded the company more than 130 years ago still ring true today. Craftsmanship is at the heart of everything we do. Ingenuity pushes us to go further. And we are born of work. 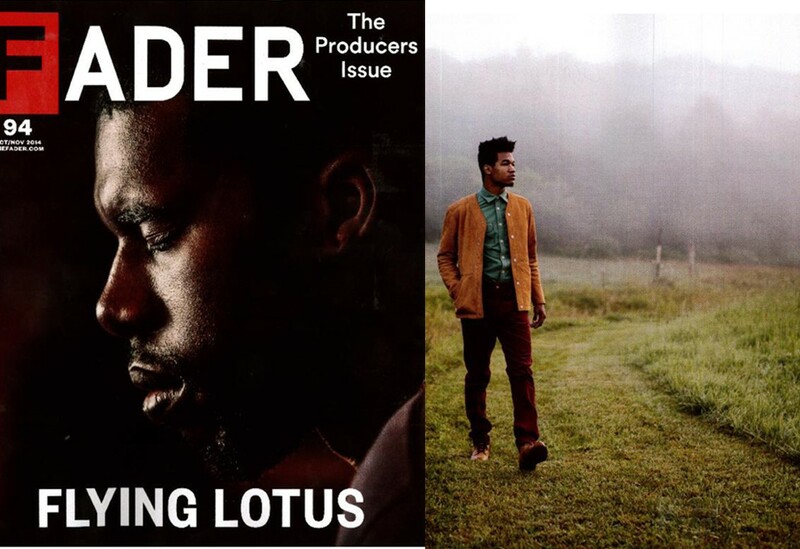 We make comfortable and enduring footwear, apparel and accessories for the men and women who are building the future.